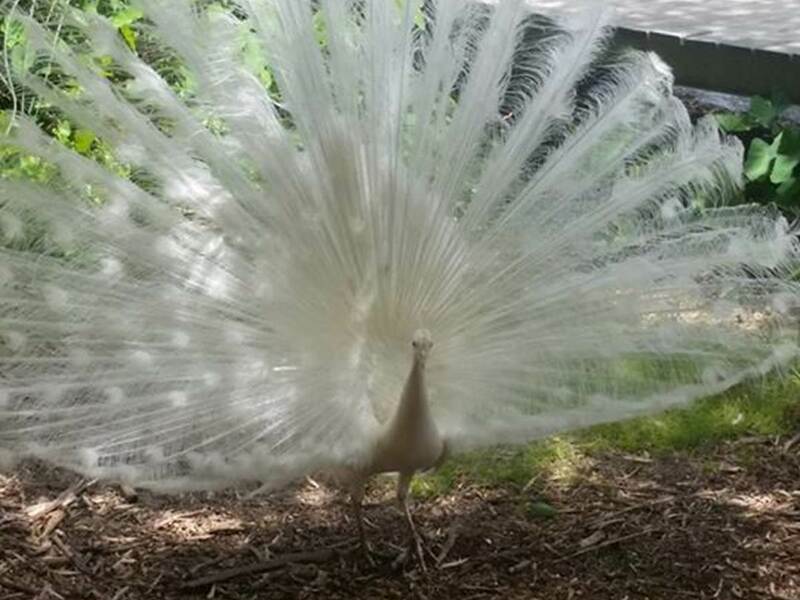 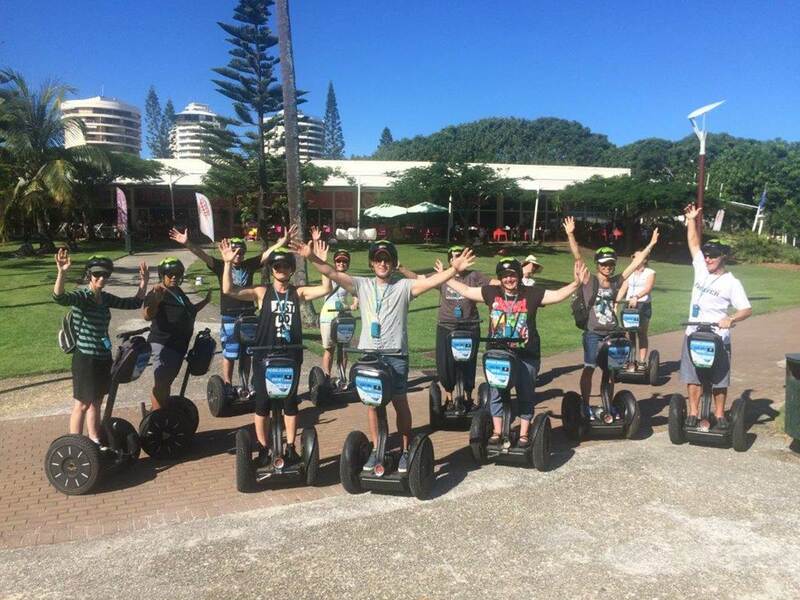 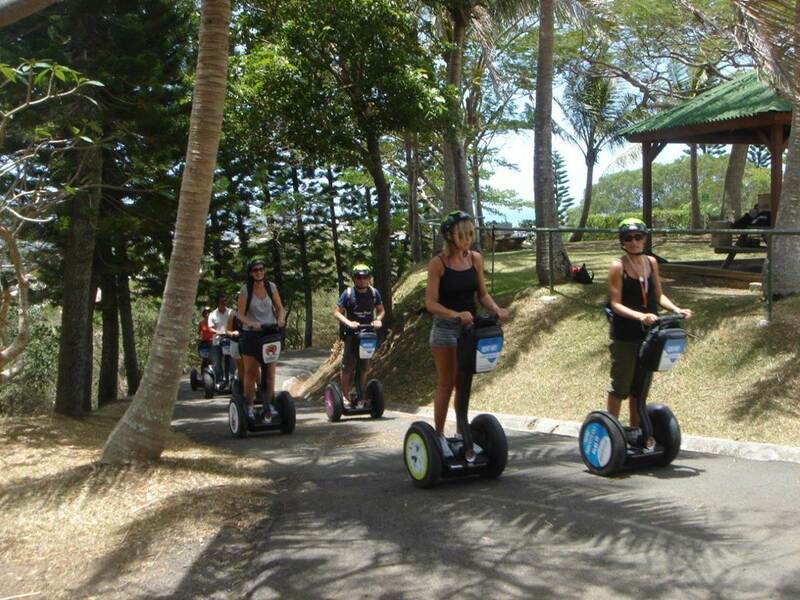 Want to browse Noumea in a fun and original way? 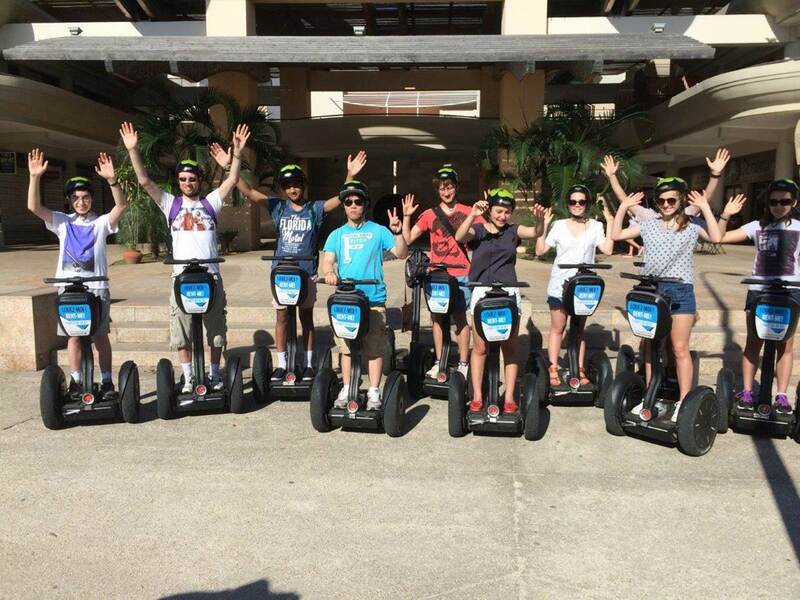 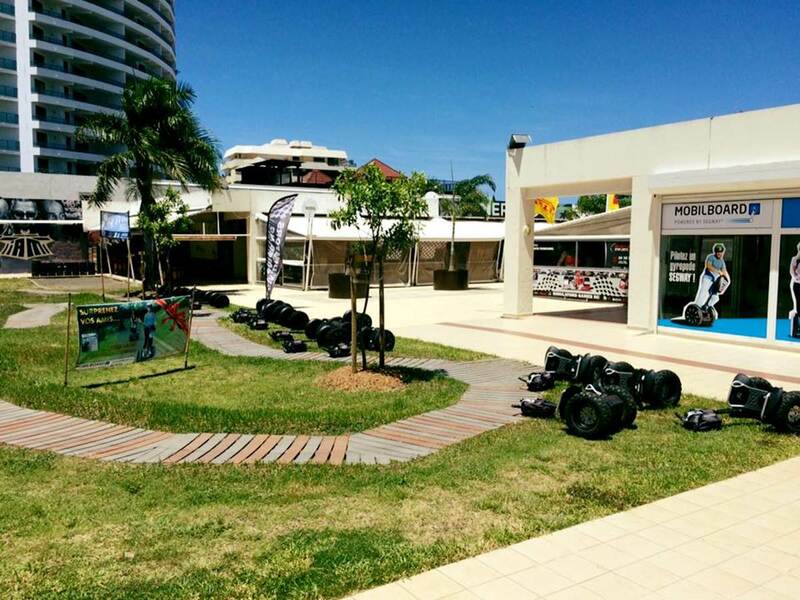 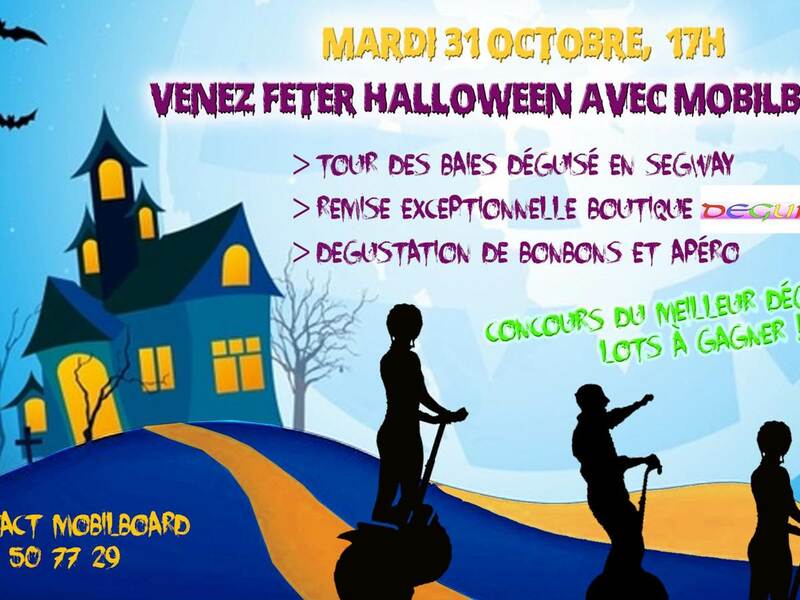 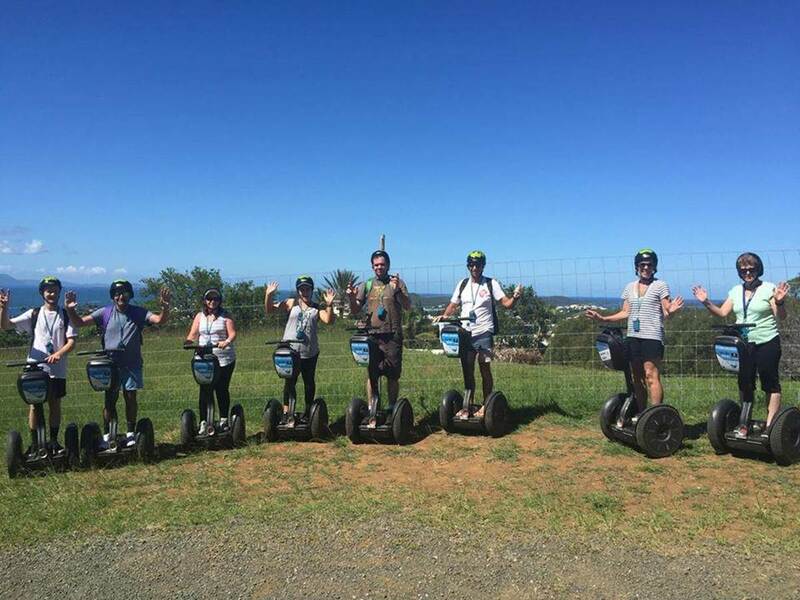 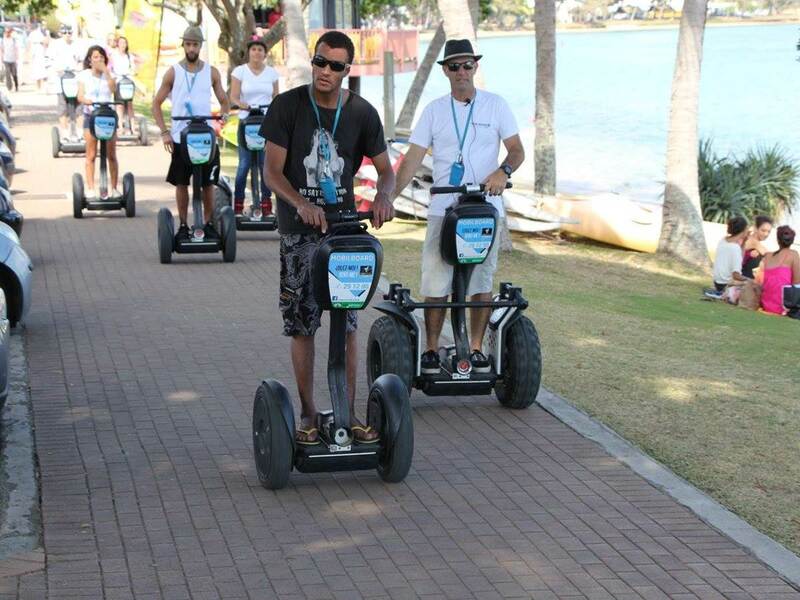 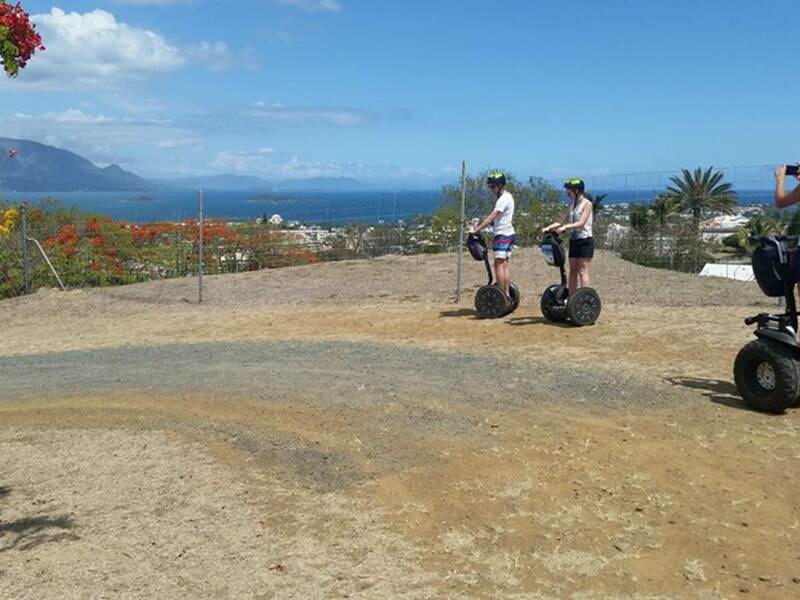 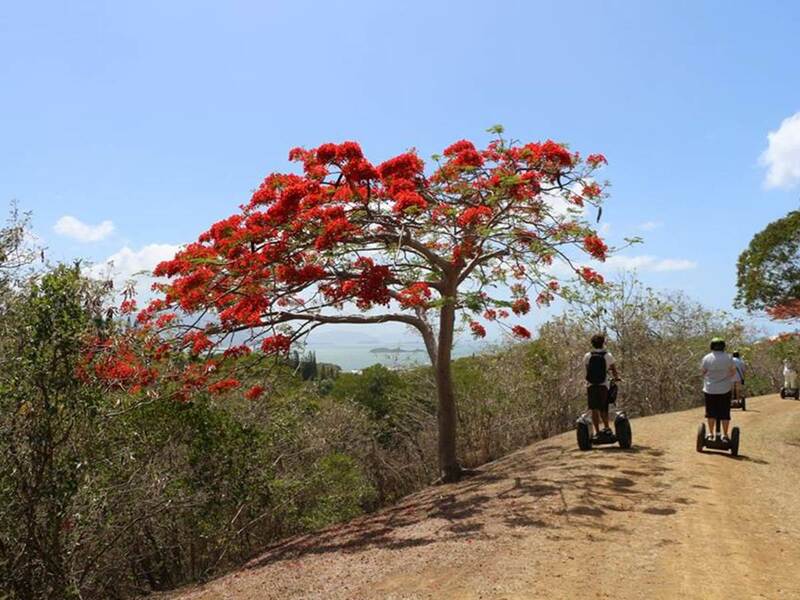 Be tempted by a Segway ride! 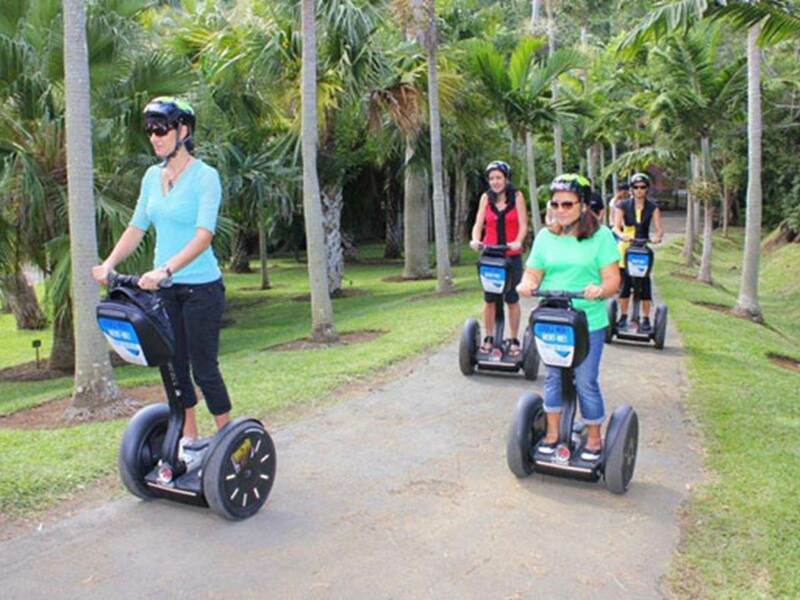 An environmentally friendly and surprising way to get around in silence. 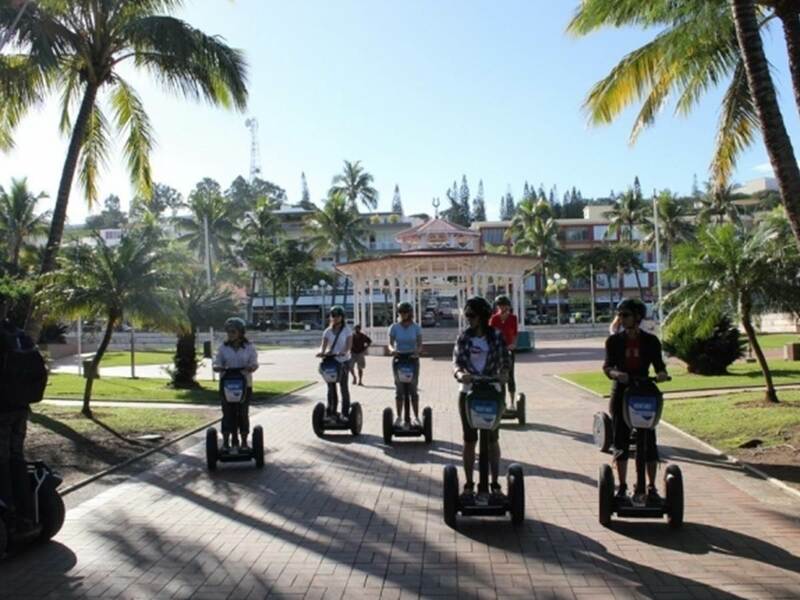 You'll surely see Noumea with new eyes. 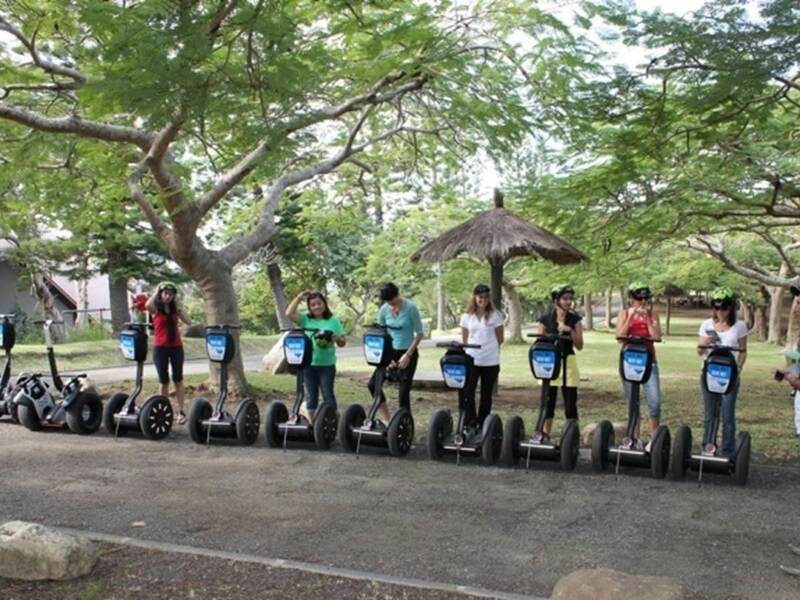 Discover the different rides available and choose yours!